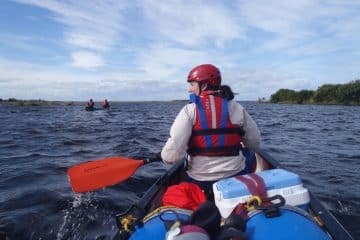 An ideal canoe trip for those that are short of time, or perhaps have younger children that you don’t think could sit still for a whole or half day! Suitable for adults and children aged 5+. Young children (5 to 9 yo.) will sit on an extra third seat in the canoe, so there are still two people to paddle and control the canoe. 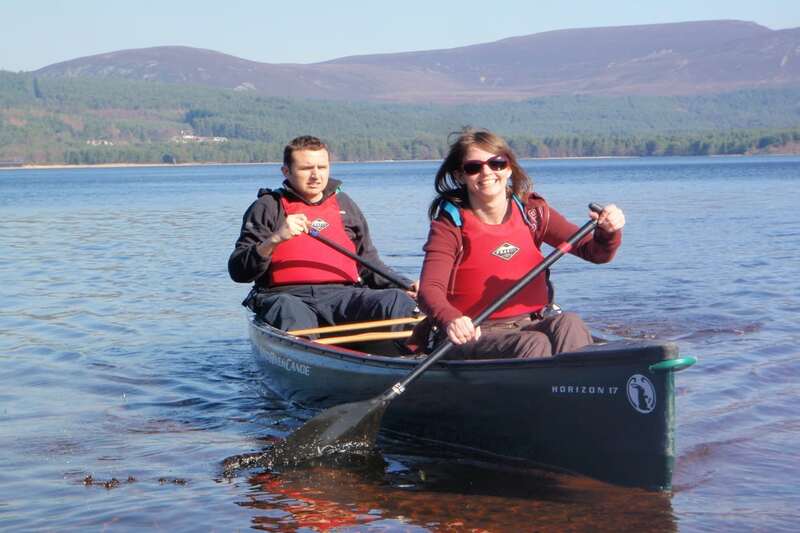 Starting from picturesque Fort Augustus, you will get the chance to experience a short paddling tour along the southern shore of Loch Ness in very stable open (Canadian-style) canoes. Enjoy stunning views right up the loch, explore the mouth of the River Oich and paddle past the Old Pier where steam trains used to unload their passengers onto a paddle steamer for the journey up Loch Ness to Inverness in the days before a road was carved out of the imposing north shore. No previous experience required, non-swimmers welcome. 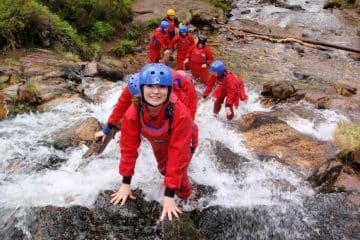 A great way to experience Loch Ness up close. There are buses available from Inverness and Fort William or you can drive there along the A82 road. It’s a lovely little town and really worth a visit in its own right. Fort Augustus provides an awesome view up Loch Ness from its position at the southern end of this most iconic of Scottish lochs. Suitability Minimum age: 5 yo. No previous canoe experience required. 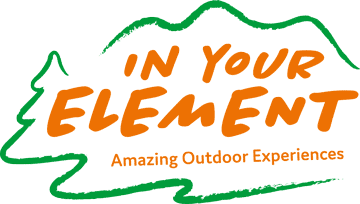 Wear Comfortable outdoor clothing, outdoor shoes, hat, waterproof jacket and sunscreen. 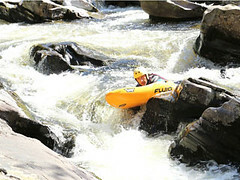 Included All necessary paddling equipment and transport.